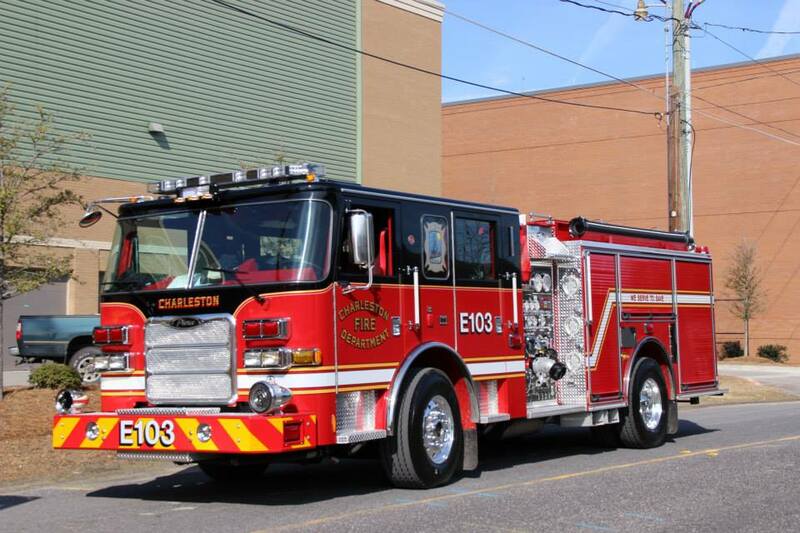 Charleston Fire Department Station 2/3, or Central Station, houses Engine 102 and Engine 103. Built in 1887 as a double "double house", it was considered the most important station in the City due to its central location and housed 4 steam engine companies. It became Headquarters for the Department in 1974 until November of 2013. The bays for Station 2 and 3 face Meeting Street and the two bays facing Wentworth house antique apparatus.